Mike commenced with us last month as our Wetland Restoration Officer and he is tasked with delivering the on-ground components of our Wetlands and People Project. Mike developed a passion for birds and wildlife as a youngster growing up in the bush in the Perth Hills, and went on to study Environmental Biology at Curtin University. 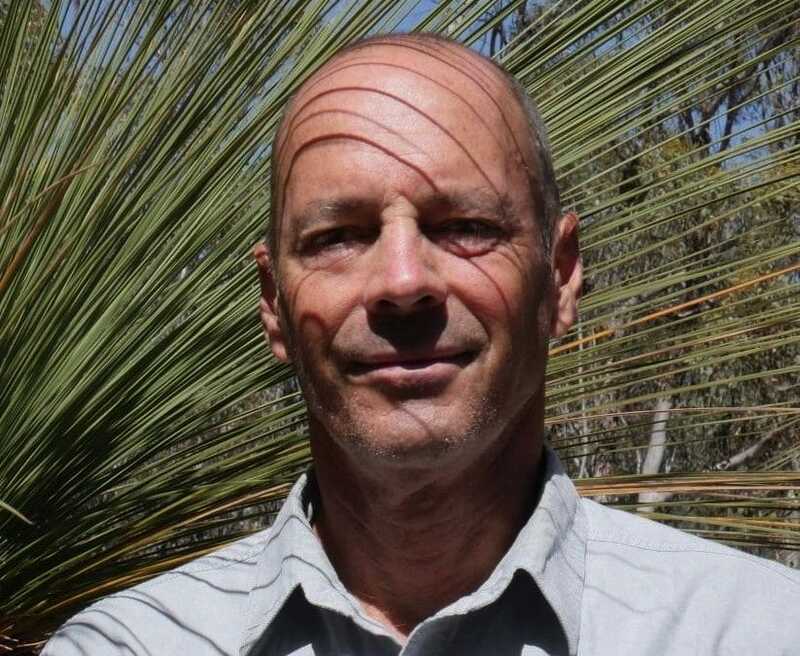 He toured WA conducting 4WD nature tours and doing ecological surveys for consulting companies, but counts his conservation work in the Wheatbelt with farmers and Noongar families as his most rewarding. He is passionate about community engagement and looking after our unique biodiversity, and loves nothing more than exploring wetlands with binoculars and a handful of sensor cameras! Mike enjoys travel, languages, karate and fitness in his days off.